Welcome to the United Aluminium Group. United Aluminium was formed in 1990 and, through a programme of strategic growth, now encompasses divisions that operate across a diverse range of products and services. 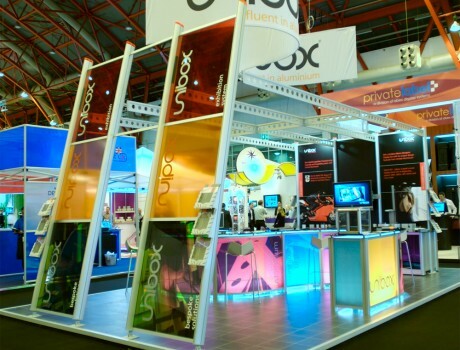 The award winning Unibox system is amongst the market leaders in modular aluminium systems, and comprises a versatile, award winning range of profiles, connectors and hardware which can be found throughout the retail, event, exhibition and commercial interiors markets. Our superb in-house manufacturing facility enables us to pre-configure our customers' orders as well as the ability to design and develop of a range of complementary aluminium products. 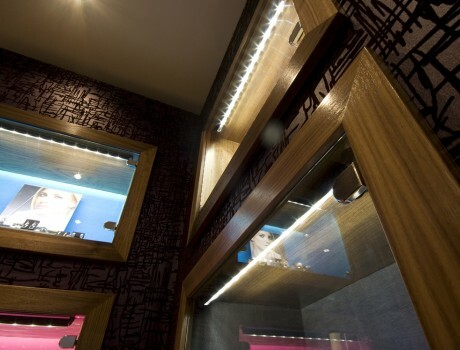 The ever expanding range of Lumenal LED lighting is widely used in the retail and commercial interiors sectors. Again, all of our products are designed and manufactured in the UK. 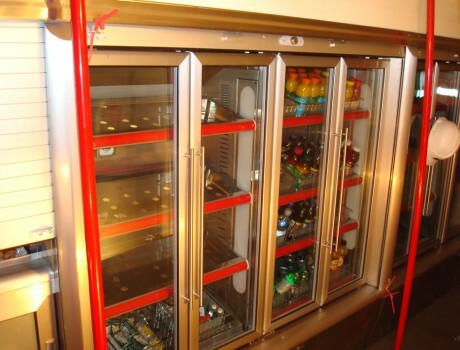 Our experience in the refrigeration industry since 1993 has resulted in a wide range of products, including chiller door systems, glass door and clean room systems. 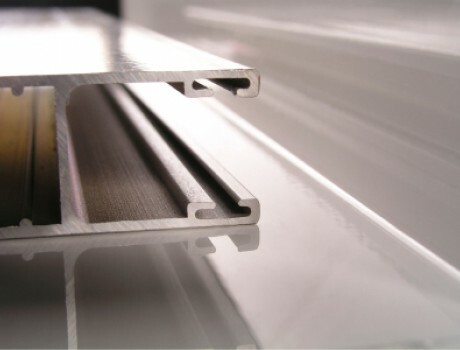 The Company also supplies bespoke aluminium extrusions, fabrications and engineering solutions for a wide variety of industries. The Company operates from a 25,000 sq.ft head office and manufacturing site in Middleton. We are just 3.5 miles from Manchester City Centre and are perfectly placed for fast access to the motorway network. We are confident that you'll find our design, technical, sales and manufacturing teams are a pleasure to work with. And, for good measure, we are ISO9001 and ISO14001 accredited.